Alpro Extrusion helps you realize your idea..
Alpro Extrusion an ISO 9001:2008 certified company has been maintaining its utmost standards of precision and quality and founded on the philosophy of ensuring uncompromising satisfaction to our customers. We have excellent time delivery of all the versatile extrusion products and these products are adding a new dimension to the modern building construction technology and to our business. ALPRO EXTRUSION currently has automatic hydraulic presses with a production capacity of 3,000 MT per annum. The company offers the standard extrusions profiling and also is able to take care of specific designs and requirements. Let's create a stronger world in nature friendly way. 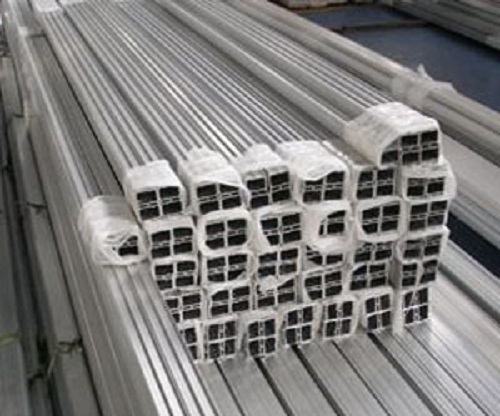 Aluminum is light weight, strong , resistant to corrosion. Not surprisingly, it has become the second most widely used metal, next to steel. Aluminum the world's second most used metal after steel..
Metal of choice for leading designers and architects. Aluminum is light. It's just one third weight of steel. Unique metal : impermeable and 100 percent recyclable. usually the most economical way to make parts that have a constant cross section, because the designer can put the metal "where he wants it." 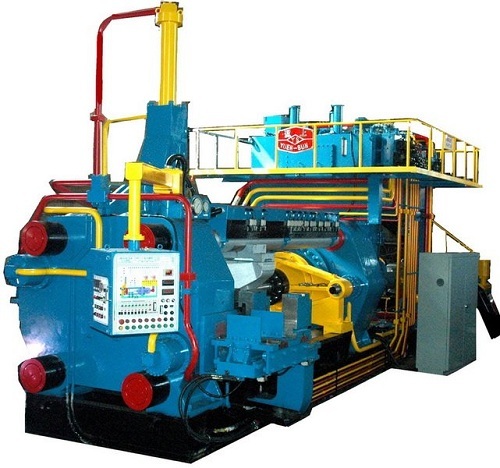 Often, extruding is the only method that can be used..
We store and maintain the die without charge. Most aluminum extrusion dies can be installed in a our press quickly, so set up charges are nominal and extrusion die life is long..
At Alpro we put the molten metal to its best use by giving it required shape and the quality as put up clients, customers and partners. Customization is not just a feature its what we believe in. Alpro Extrusions Pvt. 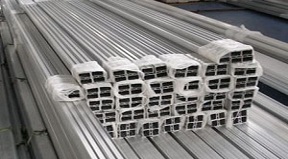 Ltd., established in 2010 are the Aluminium Extrusion Manufacturers of India. 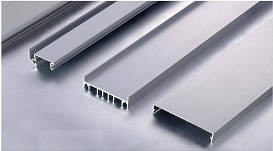 Alpro Extrusions is well known as Aluminium Profile and Channel Manufacturers and Suppliers from Eastern India. We offer a wide range of aluminum extrusion capabilities with our extruded products for Architectural, Industrial, Transport Sectors. 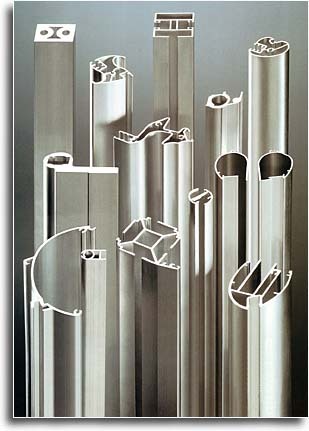 We also specialize in making custom aluminum extruded profiles and extruded sections. 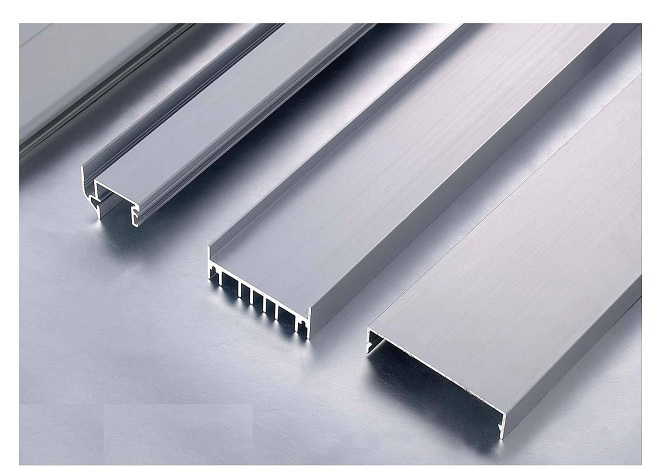 Alpro Extrusion [P] Ltd as the acknowledged market leaders have set up benchmarks for quality, timely delivery and client satisfaction, Hence, our Aluminum extruded sections, extruded channels or extruded profiles are of top quality in meeting with Client's requirement.